Packed with specific strategies, tips, and techniques you may have never learned before, this book will help you forge a new path toward your retirement. 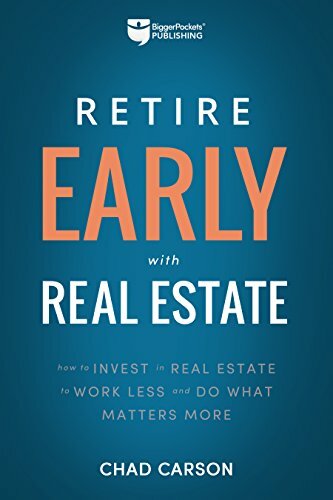 Learn from more than twenty real estate investors and early retirees profiled in this book—retiring early is possible with a step-by-step strategy at hand! 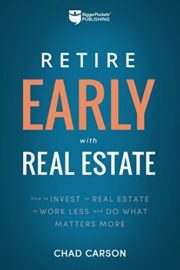 Whether you’re brand new or already real estate investing, you can apply these lessons to retire early and live the life you want.